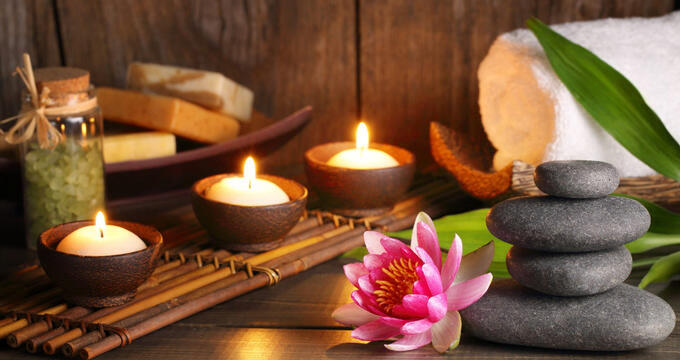 An excellent way to decompress and revitalize the mind, body, and spirit is with a relaxing spa trip. 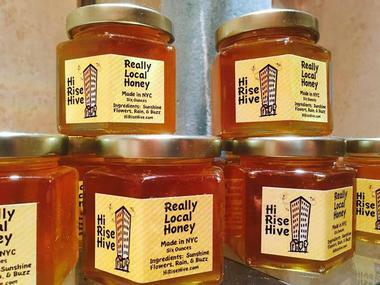 New York City and its surrounding areas offer a variety of upscale spa options providing a wealth of amenities and services including, massages, facials, bodywork treatments, manicures and pedicures. The Crystal Springs Resort has not one, but two, award-winning spas, and is a convenient place to go for rest and relaxation from New York City. Their Spa and Stay packages include access to the Reflections Spa at Grand Cascades Lodge or the Elements Spa at Minerals Hotel. Both spas have been inspired by the local environment and use natural elements like grape seed extract and mineral-infused lotions in their treatments and services. Both are equally luxurious and promise guests a day of pampering they won’t soon forget. Escape from the stresses of day-to-day life at The Lodge at Woodloch. This adult-only destination spa resort offers several packages which include luxury accommodations, gourmet meals, and the services of a spa concierge. The concierge can help each guest customize their stay with a personal program catered to their individual needs and desires. In addition to a full range of spa and salon services, The Lodge at Woodloch hosts fitness classes and lectures designed to promote mental, physical, and emotional well-being. Guests are invited to use the resort’s whirlpools, steam rooms, and saunas, as well as their state-of-the-art cardio and weight facility. This independently owned and operated spa is a mere two-hour drive from New York City. 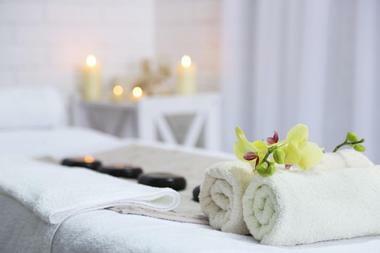 Its signature treatments and therapies incorporate the latest techniques in health and wellness. Individuals and couples can choose from select packages or á la carte services for a day of pampering and relaxation. Guests who don’t have a full day to devote to personal care can still benefit from one of Emerson’s shorter spa sessions like a 30-minute back, neck, and shoulder massage, or an express facial that cleanses, moisturizes and exfoliates the skin. 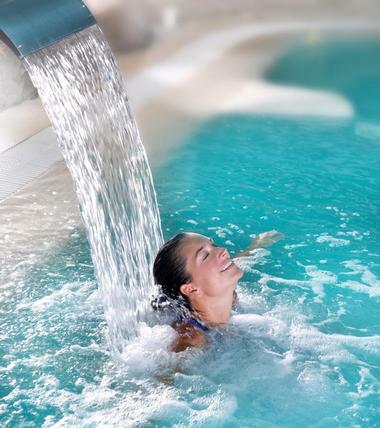 Other spa amenities include a steam room, sauna, fitness center, and pool. 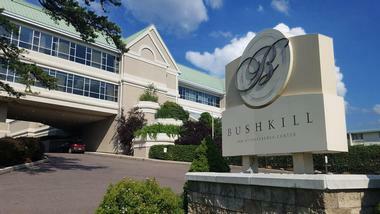 Set in the heart of the Delaware Water Gap National Recreational Area, the Spa at Bushkill Inn and Conference Center is a relaxing retreat in the Poconos. The sound of water cascading down a wall and the fragrant scent of essential oils instantly soothes the senses of anyone entering this peaceful oasis. Certified professionals offer a full range of services to relax and rejuvenate guests of the inn, wedding parties, and conference attendees. Specialized services can be accommodated with prior arrangement and complimentary use of the steam rooms are included with all services. Individual and group sessions are available by appointment. Just two hours from New York City, this luxurious spa is located on a private island surrounded by Esopus Creek. Guests will enjoy the peace and quiet of this sanctuary in the Catskills where they can choose from a wide range of wellness treatments and spa services. 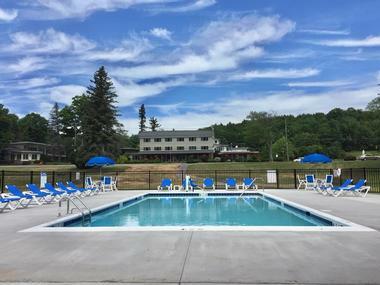 Day spa passes are available for those not staying at the retreat and include use of the sauna, steam room, and swimming pool as well as the gym equipment. 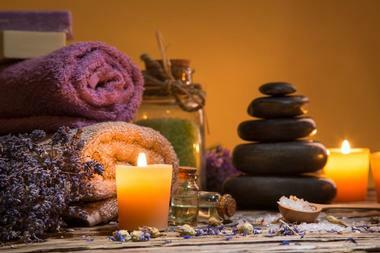 A full menu of treatments for the mind, body, and spirit are administered by licensed therapists. Gift certificates for the retreat and spa can be purchased online. 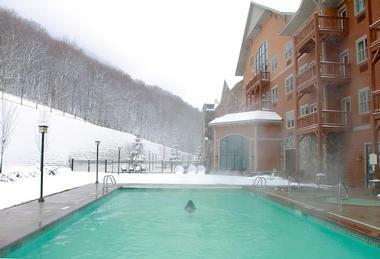 Known for its focus on weight management, the Hunter Mountain Hotel and Spa offers customized fitness and nutrition programs in addition to a variety of spa and treatment services. Professionally trained staff make sure that each guest feels pampered as they follow their personalized plan. 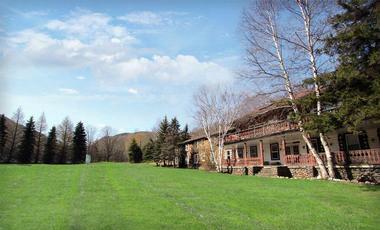 Its country setting has added opportunities for hiking, biking, or horseback riding in the crisp, clean mountain air. Back at the spa, clients can choose from a variety of massages, facials, and body treatments, or take a dip in the heated pool. 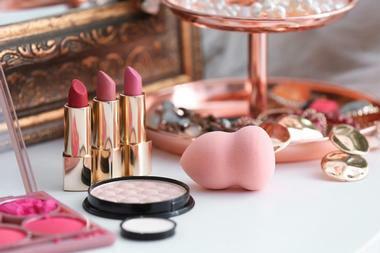 The spa also offers a selection of quality skin care products for purchase. The professional stylists at Anavah Salon specialize in personalized client services including precision haircuts, custom color and coverage treatments, and men’s grooming needs. Trained technicians also offer standard salon services like manicures and pedicures, make-up application, body waxing, and ear piercing. Packages are available for special occasions such as weddings, school formals, and birthday celebrations. The salon carries a full line of quality hair and nail products from internationally known brands like Paul Mitchell, CHI, Deva, Matrix, OPI, and the SHELLAC brand by CND. Clients who want to try out their services can take advantage of their low-cost monthly specials. The Bear Mountain Spa is a full-service facility in a historic inn. Not your everyday spa, they offer creative treatments for men, women, and children. Guys will enjoy the spa’s beer-themed package or a Men’s Fitness Facial. Athletes will benefit from the physiotherapeutic properties of the Runner’s/Biker’s/Hiker’s massage. Mothers-to-be are treated by trained pregnancy technicians. 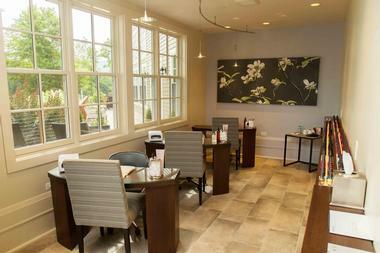 Kids will love feeling like a grown-up as they get a mani-pedi while sitting in the spa’s comfortable salon chairs. With something for everyone, the Bear Mountain Spa is sure to become a family favorite for rest and relaxation. 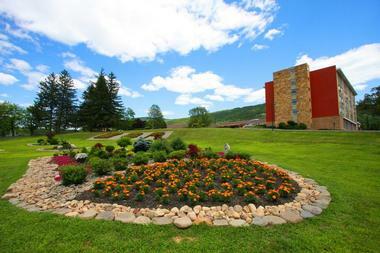 Deerfield Health Retreat and Spa is an award-winning destination and day spa in the heart of the Poconos. Focused on fitness and weight management, it offers a full-service program for its short-term and long-term guests and a selection of spa treatments for daytime and overnight visitors. Their professional staff helps guests choose from a selection that includes services tailored to their personal needs such as light therapy, reiki healing, and anti-aging procedures. Full-day and half-day spa packages include a healthy lunch of right-size portions prepared by Deerfield’s in-house nutritionist and chef. The colorfully decorated Dewa Spa at Menla, the Dalai Lama’s North American cultural center, offers a range of Eastern and Western treatments designed to help visitors renew their focus and refresh their energy. Herbal baths, sound therapy, and customized facials are some of the many selections from which guests can choose when they make an appointment at Dewa Spa. Dewa is a distinctive healing center where ancient practices are combined with modern techniques to help its clients achieve balance through the use of Tibetan-inspired therapies, detox rituals, and even holistic psychology sessions. The 4,000-foot facility also houses steam rooms, saunas, soaking tubs, and an outdoor pool. Mount Airy Casino and Resort has a spa and salon open seven days a week and staffed by a team of professionals who can do everything from paint your nails to heal your chakra. Some of their unique services include a spa package for golfers, tattoo coverage, monthly membership in the Bodyworks Wellness program, and a skin treatment for guests with rosacea. Before or after a spa appointment, guests can work out in the fitness center or relax by the indoor pool. Their signature boutique is stocked with skincare and hair care products, and gift certificates are available for spa services. 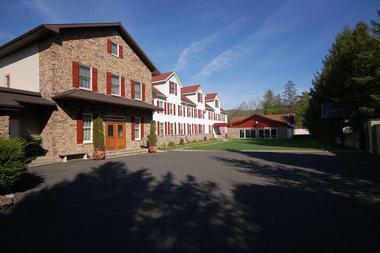 The French Manor Inn is a boutique bed and breakfast in the Poconos that offers day spa appointments and getaway spa packages. Perfect for a romantic weekend or a girls’ night out, rooms and suites are available with soaking tubs or Jacuzzis to soak your sore muscles and wash away your stress. 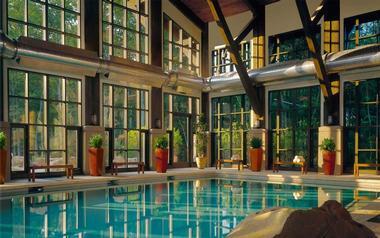 The packages come with credit that can be used to book any of the services at Le Spa Forêt, the inn’s onsite spa. From relaxing massages to soothing skin care treatments, individuals, couples, and groups are sure to find something on the menu that will refresh and rejuvenate them. The Laurel Spa at the Pocono Manor Resort is one of four Bodyworks Spa Studios locations dedicated to improving their clients’ physical and mental wellbeing. 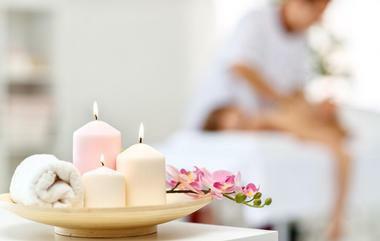 This group of award-winning resort spa studios offers a wide range of services at each of their locations including massages, mani-pedis, haircuts and coloring, waxing, facials, and yoga sessions. 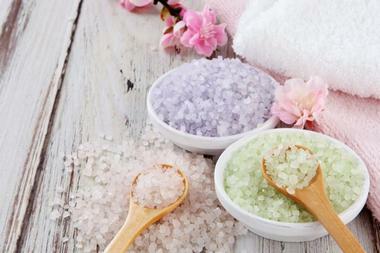 The Pocono Manor location is the first of the four to offer halotherapy, a cleansing and detoxifying procedure making use of the health benefits of Himalayan salt. The spa has nine tranquil treatment rooms decorated with soothing colors and natural elements for a truly relaxing experience. 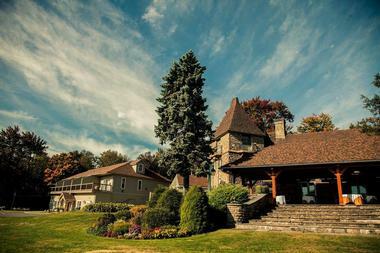 Buttermilk Falls Inn and Spa offers luxury accommodations and world class day spa services in a tranquil setting on a 75-acre country estate in the Hudson River Valley. Guests can enjoy signature massages with aromatherapy add-ons, therapeutic body scrubs and wraps, specialized manicures and pedicures, and plant-based facials accompanied by a farm-to-table lunch and a glass of wine or refreshing drink from the juice bar. Stay for a yoga class, a session in the solar-powered dry sauna, or a dip in the pool heated with geothermal energy. Gift cards and special offers are available. 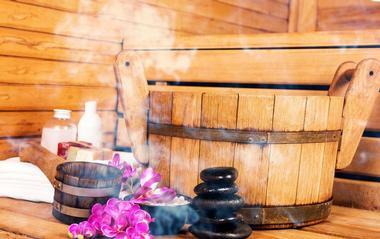 The Serenity Spa at the Camelback Resort has packages and á la carte services for spa goers of all ages. Little ones will enjoy having a spa date with mom or dad where you’ll receive a side-by-side mani-pedi treatment that comes with a voucher for a complimentary ice cream cone at World Bazaar following your service. Spa packages for adults include a Swedish massage for two and the four-hour Serenity Signature Package. Á la carte options include opportunities for massages, face and body treatments, and skin and nail care. Reservations are recommended, but walk-ins are welcome if staff is available. 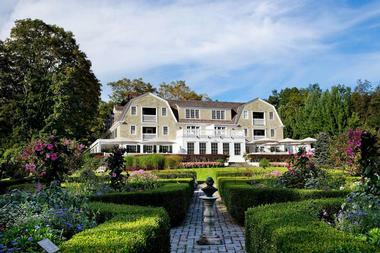 A luxury destination spa on a sprawling estate in New England, the Mayflower Inn and Spa is only two hours away from downtown Manhattan. Guests can have wellness programs personalized to their individual needs or book á la carte spa treatments during their stay. Couples will enjoy the romantic atmosphere of the inn combined with access to the services on the spa’s Shared Experiences menu. Side-by-side massages, couples’ meditation, and a private yoga session for two are some of the many options for couples who want to spend time together away from the hustle and bustle of the city. Guests of the Honor’s Haven Resort and Spa receive complimentary access to the spa facilities including wet and dry saunas, the Jacuzzi, and the swimming pool that overlooks the resort’s private lake. In addition to signature facials, relaxing massages, and aromatherapy sessions, the spa’s professional staff offers yoga and tai chi classes as part of their wellness program at the EarthMind Wellness Center. EarthMind is the resort’s onsite holistic wellness center specializing in individual wellness and group retreats. 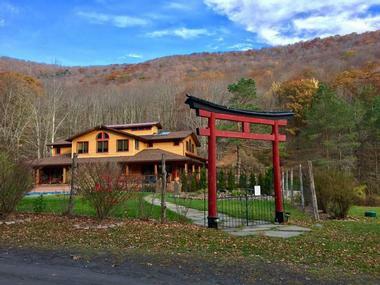 Scheduled group classes and private healing consultations will put visitors in a Zen state during their stay at this peaceful retreat in the Hudson Valley. The Mountain Club Spa is a popular day spa in the Catskills that uses custom-made natural products derived from the local flora and fauna in their treatments and services. Specialty packages are available for releasing toxins and tension, moisturizing dry skin, stimulating circulation, and removing unwanted hair. The spa’s services are a year-round indulgence for guests of the Hunter Mountain Resort and visitors who just want a day to de-stress. Advance appointments are recommended for all spa services and can be booked online. Gift cards are available for the spa and the resort’s other dining and recreational facilities. Spa Kalahari and Salon is open daily and offers services and treatments for the entire family. Try a prenatal massage for soon-to-be moms, a Manly Man Manicure for dad, or a makeup lesson for tweens and teens. Guests over 18 can relax in the Hydro Escape area before and after their spa session. Spa credit is included in the Couples’ Romantic Retreat package and can be used toward treatments like the Kalahari Spa for Two experience. 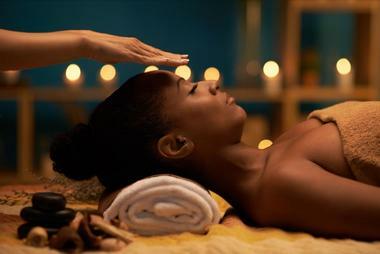 The trained staff treats guests with African and Western techniques and uses their own line of handmade products during the pampering process. 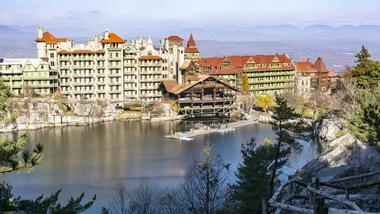 Guests of the Mohonk Mountain House are treated like royalty at the resort’s spa located 90 miles north of New York City in New Paltz. Farm-to-table cuisine and restorative services at the award-winning Hudson Valley Spa and Wellness center are sure to leave guests feeling healthier and more relaxed than when they arrive. Mindfulness and wellness programs are created and led by expert staff. Unique opportunities like forest bathing and guided nature experiences are ones you won’t soon forget. Daily yoga and fitness classes are available as well as traditional spa services and treatments for daytime guests and overnight visitors. 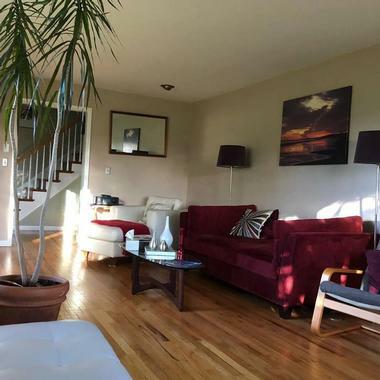 Serene Vista is a boutique bed and breakfast retreat with an on-site day spa. The spa is under the direction of a licensed massage therapist and experienced medical professional who has designed a menu of massages and body treatments that will relax even the most stressed corporate executive. The staff uses cold-pressed organic oils and creams during soothing massages that help to loosen knots, reduce inflammation, and increase blood flow. Treatments last between 30 and 90 minutes and are available by appointment for individuals and couples. 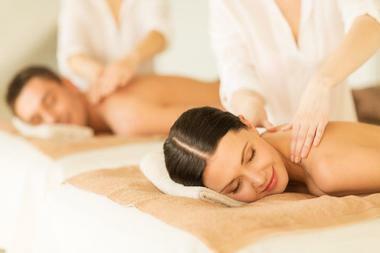 Their seasonal spa packages include accommodation, meals, and select services at Miracles Day Spa. The Windham Mountain Resort’s Alpine Spa is a premier facility with services designed to offer their guests an unparalleled experience. Specialized massages, soothing facials, and relaxing body treatments are available á la carte or as part of the spa’s packages and loyalty programs. Complimentary access to the steam room, sauna, and relaxation lounge is included with all scheduled appointments. Restorative group yoga classes are offered in the spa’s sunny fitness studio overlooking the slopes. Private yoga sessions for beginners to advanced students can be booked through the MindBody app, and spa services can be scheduled by contacting the resort directly. 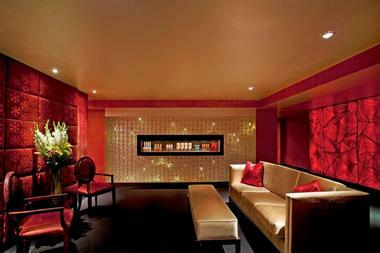 An oasis of calm in midtown Manhattan, the spa at the luxurious Peninsula Hotel has a well-deserved 5-star rating. Ten spacious treatment rooms, a pair of relaxation lounges, and an Asian tea lounge with a selection of organic tea are just some of the exclusive facilities available at this prestigious spa. Hotel guests or visitors with appointments for spa services also enjoy complimentary access to the pool and sun terrace, the fitness center, and daily group classes. Spa guests can choose from an indulgent list of services that includes innovative aromatherapy sessions, therapeutic massages, and detoxifying body scrubs. Chic decor and contemporary furnishings set the stage for a world-class spa experience at the Mandarin Oriental in downtown New York. Ancient traditions are incorporated into treatments and services that address the needs of modern clients. Guests can tailor their experience by making selections from the extensive list of services offered at The Spa, including a Jet Lag Cure for long-distance travelers, a Digital Wellness Escape that eases the tension experienced from staring at a screen all day, and eco-friendly facials that reduce the fine lines and wrinkles caused by everyday stress. Advanced bookings are strongly recommended. This luxury spa in the heart of Manhattan is open round the clock, so you never need to wait to de-stress. Juvenex offers services tailored to the needs of individuals, couples, and groups. Massages, facials, and body scrubs are inspired by international therapies and products from across the globe are used by the attentive staff at the spa. Specialty treatments and salon services can be booked on an á la carte basis or as part of a package. Gift cards are available on the spa’s website and services can be booked online up to 24 hours before your desired time.